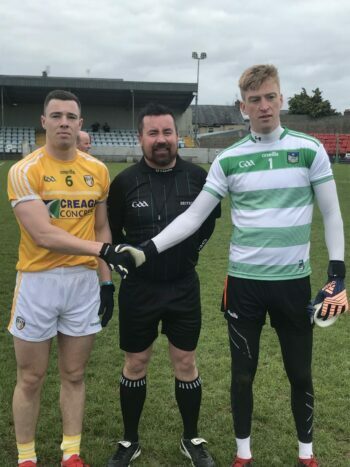 Second half goals from Ryan Murray and Matthew Fitzpatrick saw Antrim come from behind to collect their second brace of points in their last two outings with a win over Limerick in Kilmallock on Sunday. Murray struck with a superb individual effort in the 38th minute to cut the Limerick lead to three points and when the impressive Fitzpatrick scored the second in the 54th minute the Antrim revival was in full swing. 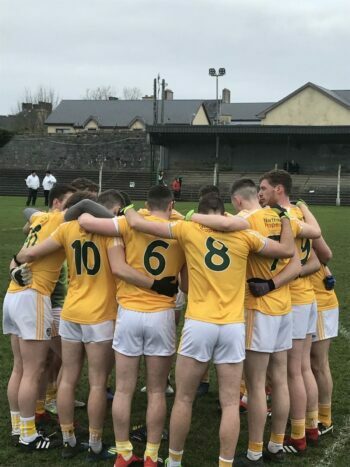 After a disappointing season where results didn’t go their way despite some descent performances, Antrim finished on a high with wins over Wicklow and Sunday’s result sees them end with six points. Lenny Harbinson’s Saffron’s lost out on their chance of promotion early in the season with back to back defeats in the opening rounds but have got it together in the latter stages and their latest win has ensured a third place finish. The visitors faced a stiff breeze in the opening half but stayed abreast of their hosts for the opening quarter. Limerick utalising the breeze to the optimum pulled away in the second quarter however and looked to be in a good position at half time when they led by five points. Stephen Beatty made the first mark for the Saffron’s and although Ryan Murray, who continues in excellent form added a second the home side had opened up a three point gap with Jamie Lee leading the way by the end of the 15th minute at 0-05 to 0-02. Antrim were proving strong in defence as the first period continued and with Matthew Fitzpatrick leading in the battle for mid field supremacy and Ryan Murray causing problems for the Shannonsider’s in attack, a fine point from the latter, his third since the outset ensured his side had drawn alongside at the 30th minute. Limerick finished the half with a flourish however and a couple of late points which sandwiched a well delivered goal from Cillian Fahy saw them take respite with a five point advantage, 1-07 to 0-05. Antrim started the second half with the elements in their favour but in the event it was the Shannonsider’s who got the opening score with a 37th minute point from Sean McSweeney extending their lead. It took the visitors some time to get into their stride but the ever busy Ryan Murray rounded his marker and proceeded en route to the posts from away on the right hand side to plant the ball in the corner of the net to light the comeback touch paper. Only a score separated the sides now at 1-08 to 1-05 but back came Limerick with a 40th minute point which was quickly negated as Antrim replacement James Smith replied in kind at the other end. The home side again returned fire as a 47th minute white flag ensured a four point lead again and they seemed in no mood to make way for a Saffron revival. 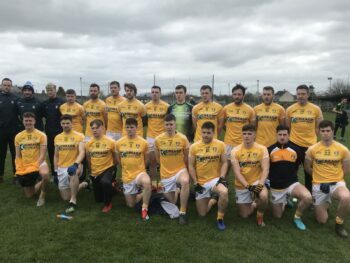 Antrim were now enjoying the favours of the breeze and brought the game to Limerick as they began to dominate proceedings and slowly they started to eat into their lead. 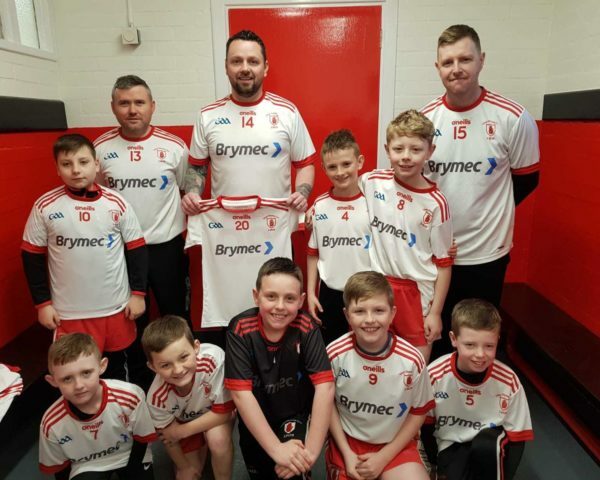 Matthew Fitzpatrick was dominant and when the Johnnies man followed a 54th minute point with a goal a minute later and his club mate Patrick McBride added a further point the visitors had drawn level at 2-07 to 1-10. 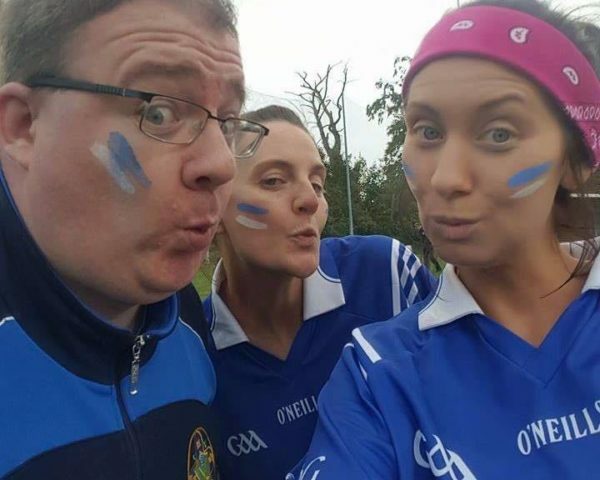 The Saffron’s had the momentum and a Patrick McBride point and another from Moneyglass man Colum Duffin opened a two point gap as the game clock ticked down. The home side tried to respond in the closing stages but Antrim had taken a firm hold on proceedings and were in no mood to relinquish their advantage. 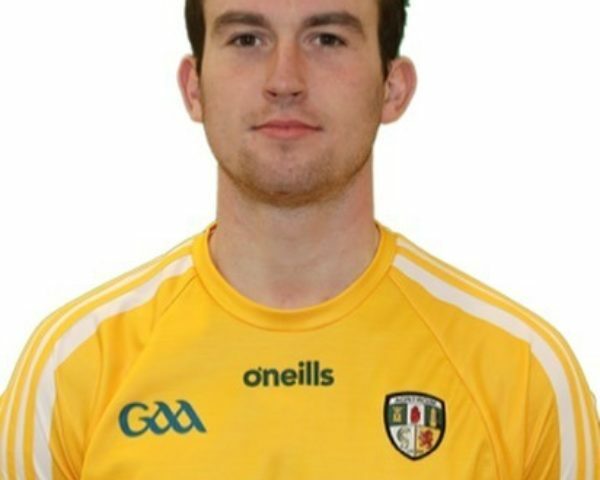 Ryan Murray increased his personal tally to increase that lead to three as the game entered time added on and when Patrick Bride added another Antrim had crossed the finish line with a 2-12 to 1-11 advantage and the points secured. Another good win for Antrim and they have hit a promising vein of form in their last two outings. It has come too late where promotion is concerned and we are left to reflect on what might have been. 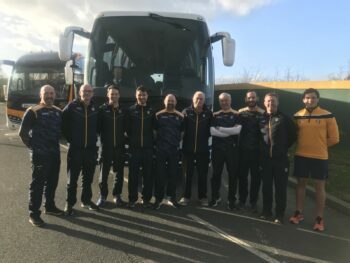 The Antrim players will now return to club action as the league get under way this week but will go into their forthcoming Ulster championship game against Tyrone in a good frame of mind. Limerick: Donal O’ Sullivan, Sean O’ Dea, Gareth Noonan, Luke Murphy, James Liston, Ian Gilbert, Gordon Brown, Darragh Treacy, Stephen Keeley, Peter Nash, Jamie Lee, Michael Fitzgibbon, Seamus O’ Carroll, Patrick Begley, Cillian Fahey. 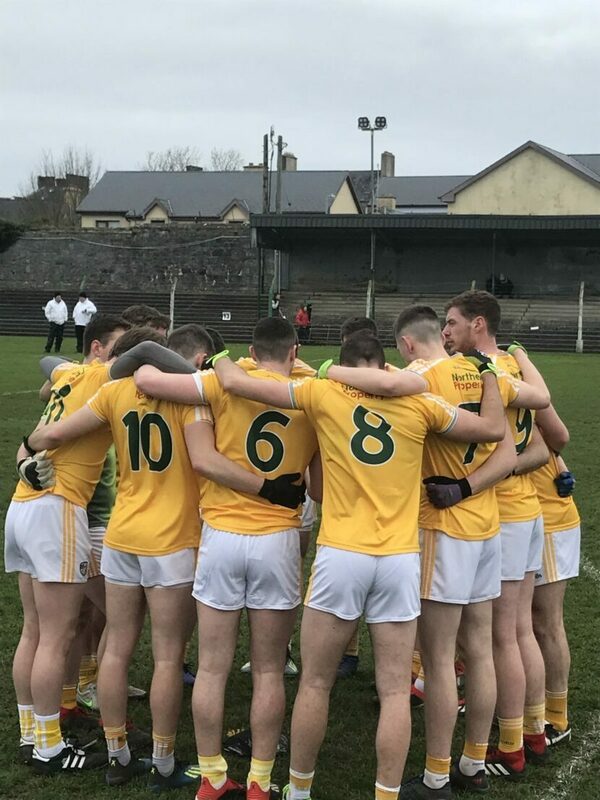 Antrim: Andrew Hasson, Patrick Mc Cormick, Paddy Gallagher, James Mc Auley, Niall Delargy, Declan Lunch Eunan Walsh, Matthew Fitzpatrick (1-0), Martin Johnston, Kevin Quinn, Stephen Beatty (0-01), Patrick Mc Bride (0-03), Colum Duffin (0-01), Ryan Murray (1-06), Eoin Nagle.